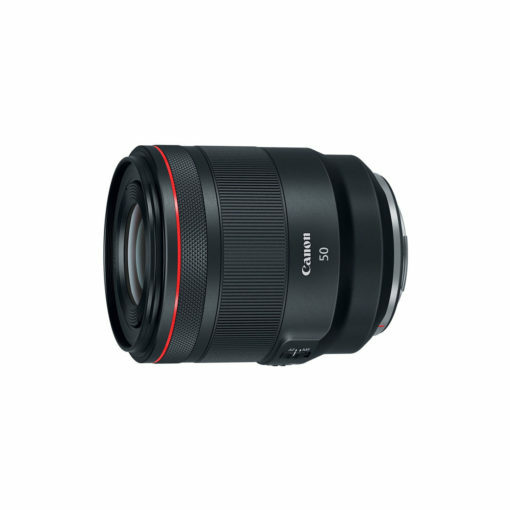 Setting new standards of optical quality and speed, the Canon 50mm f1.2L USM Lens is the EOS R System’s fastest lens offering supreme sharpness plus remarkable low-light performance. 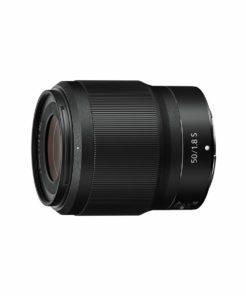 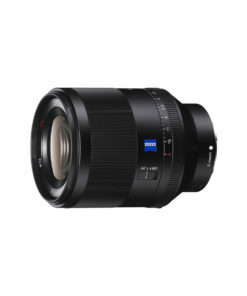 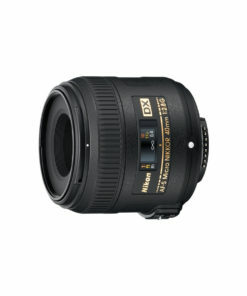 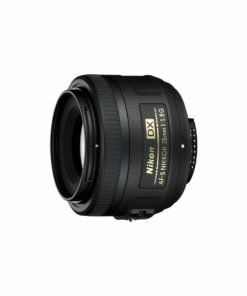 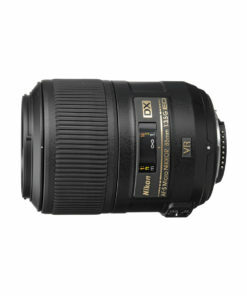 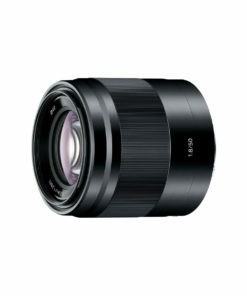 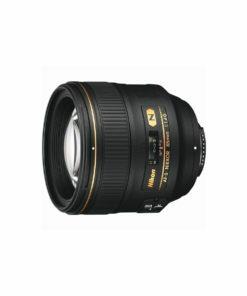 It features a large f/1.2 maximum aperture and a ring-type ultrasonic (USM) motor to deliver fast and precise focusing. 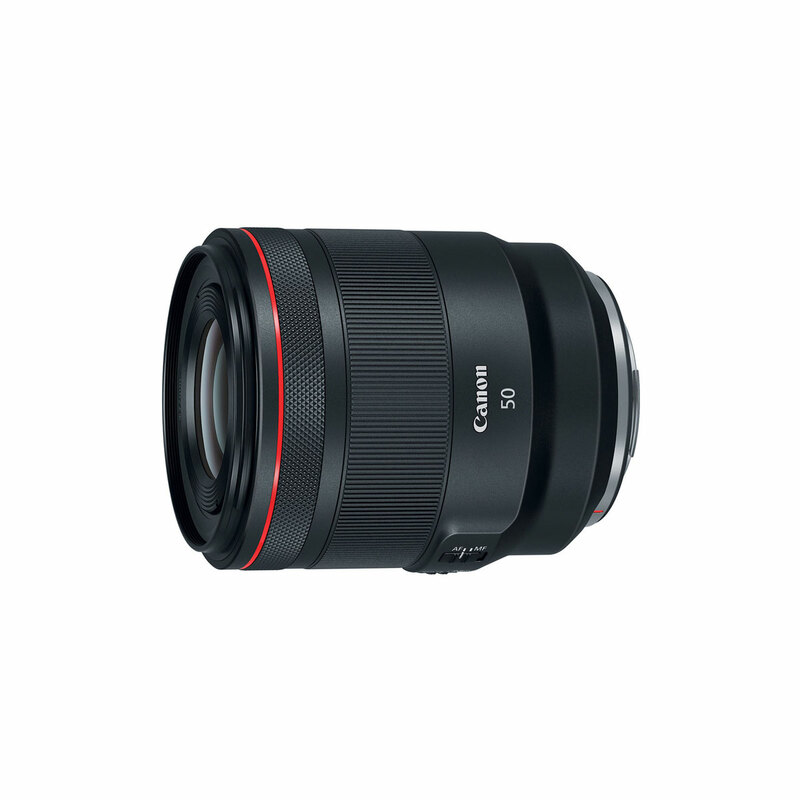 The new RF mount has been built on the strengths of the existing EF mount and is the result of detailed research by Canon engineers, who have designed an impressive optical system with a flange back distance of 20mm and a wide 54mm diameter lens mount – allowing for faster and lighter lenses with higher performing optics. 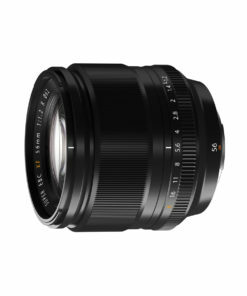 The new mount’s 12-pin connection enables enhanced communication and power transmission between the lens and camera body, further enhancing lens design options, resulting in higher image quality and enhanced usability.